She was born on born June 21 1946, in Charleston, IL the daughter of Lewis and Winifred Matteson. Dorene was a loving mother of three to Lydia “Missy” Culp, Joseph Culp, Cynthia Culp, and grandmother of 4, Adam Culp, Payne Rodaway, Paige Bragg and Ashlyn Culp also a great grandmother of 2, Jadeah and Rayden Culp. Also surviving are one sister Connie (Joseph) Guilfoyle. She was preceded in death by her parents one daughter Cynthia Sue Bragg-Culp, two sisters Anita Pearl Alderton and Latrcia Lu Ballard and two brothers Edward Wayne Matteson and Lewis Eugene Matteson. 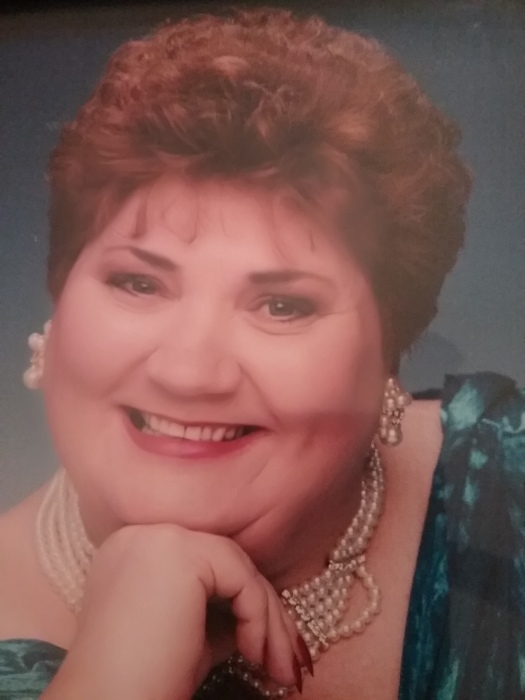 Dorene was a hairdresser for approximately 40 years and was retired from Circle K gas station in Bartonville. Dorene had a long battle with multiple health issues and was the strongest woman we ever knew and we will miss her dearly.